Just because it is Easter there is no reason you should have to sacrifice your healthy eating habits when there are so many healthy versions of otherwise unhealthy food out there! 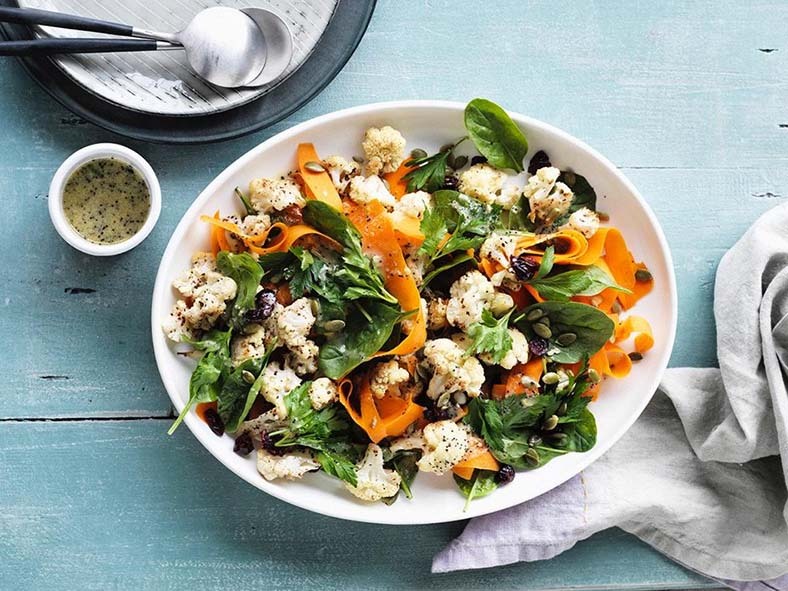 We’ve found 10 of our favourite recipes from some of our favourite health bloggers. 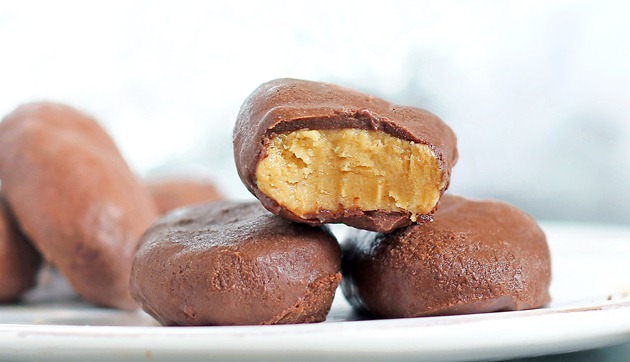 These delicious bliss balls are made with wholefoods, no processed crap here! 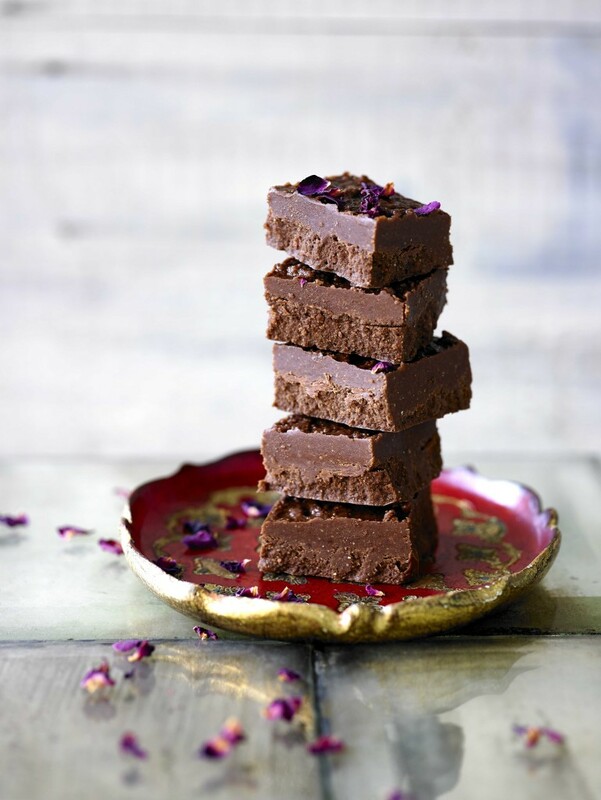 head to the Lorna Jane website for the recipe. 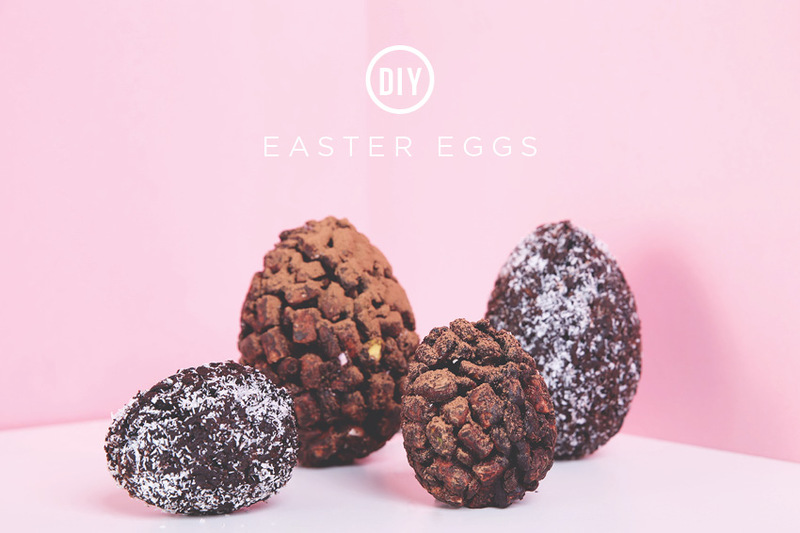 Make your own dairy free sugar free Easter eggs at home, get the recipe over at the Lorna Jane website. 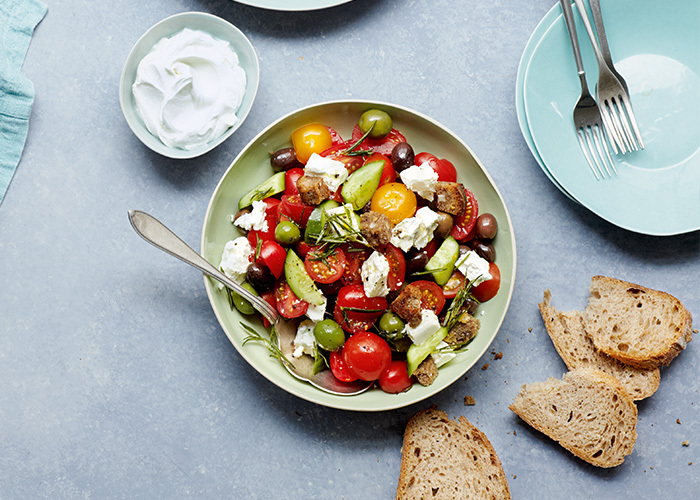 Impress your guests with this delicious tomato and rosemary salad with crispy bread. Get the recipe over at Sporteluxe. 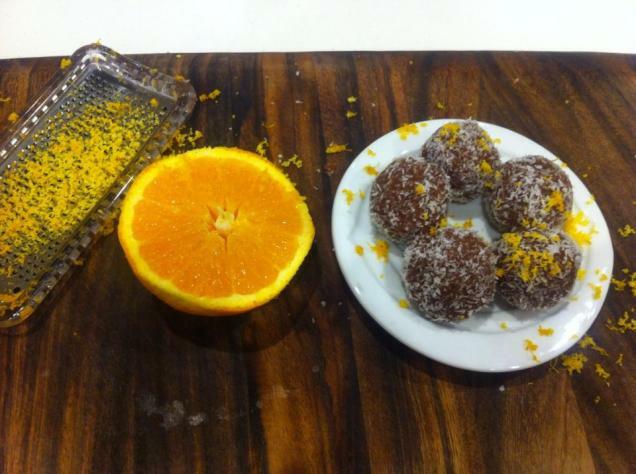 For all you choc orange lovers out there this is the perfect treat and it’s so easy to make! Head over to Chia Mia for the recipe. 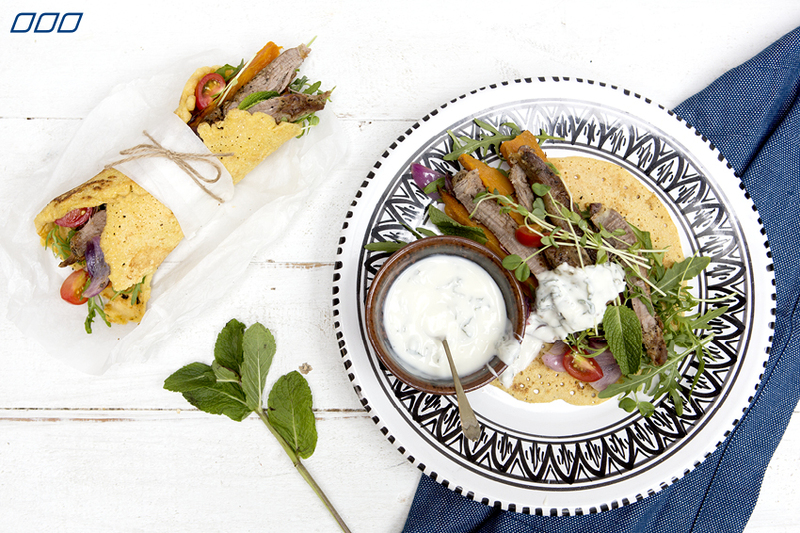 Serve up these delcious Greek wraps for Easter dinner and you’ll be everyone’s favourite person. 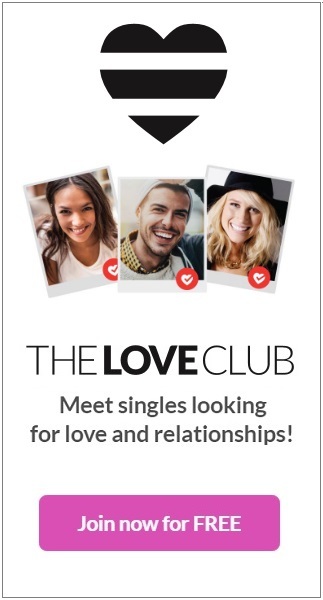 Get the recipe on the Lorna Jane website. 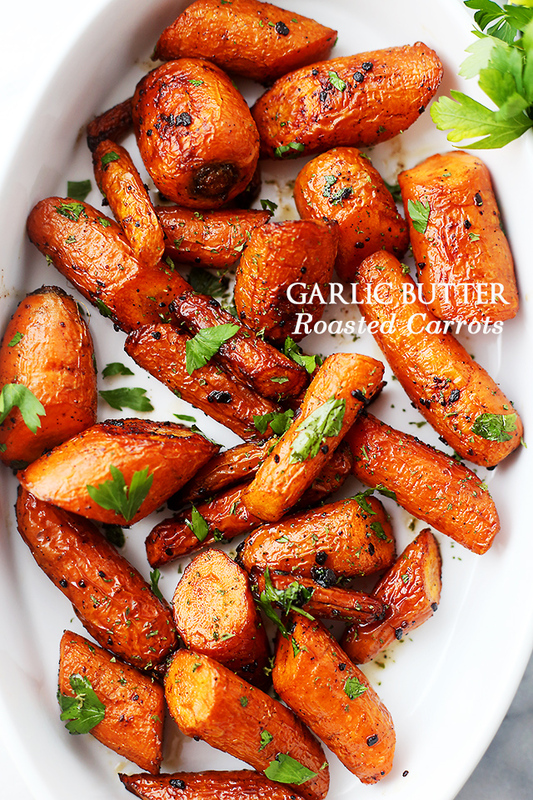 These delicious carrots will make the perfect side dish for an Eater roast. Get the delicious recipe over at diet hood. 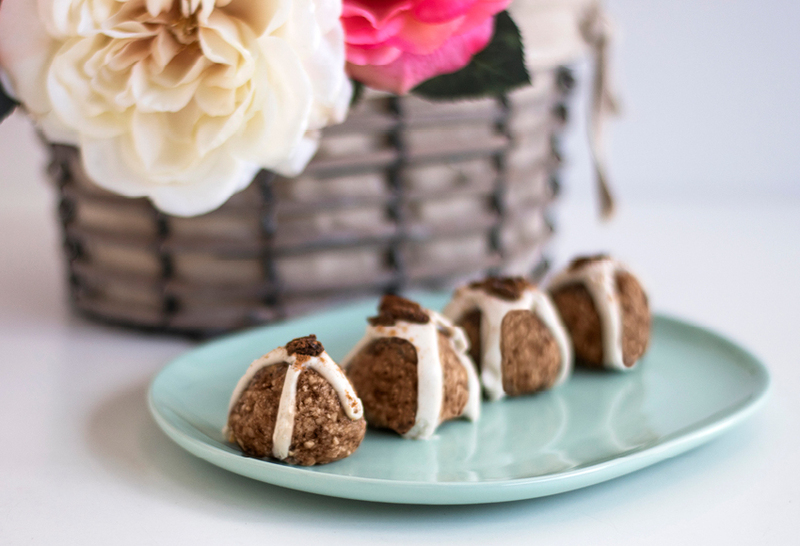 These taste just like Reeses peanut butter cups just without all the added sugar and processed crap, plus they’re in the shape of eggs so they’re perfect for Easter. 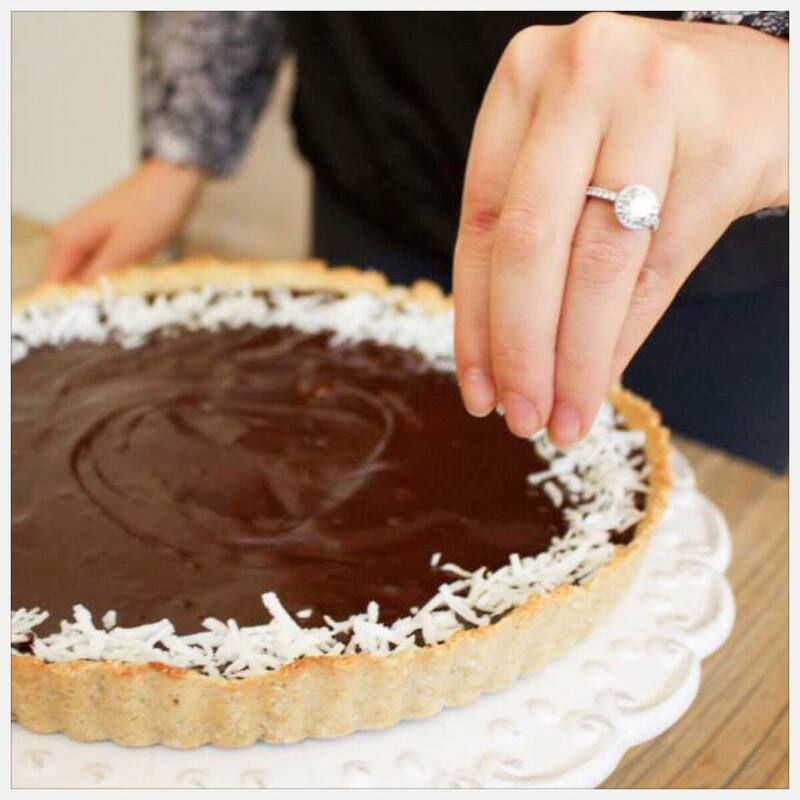 Get the recipe over at Chocolate Covered Katie. This is the perfect dessert to end an Easter feast and no one will ever know it’s actually healthy! Get the recipe at Jessica Sepel’s website. This mouthwatering fudge is so good! It tastes even better that the store bought stuff and you won’t have that sick feeling after eating it. Get the recipe over at Super Charged Food. Another great side to bring to Easter lunch or dinner, head to Jessica Sepel’s site for the recipe.